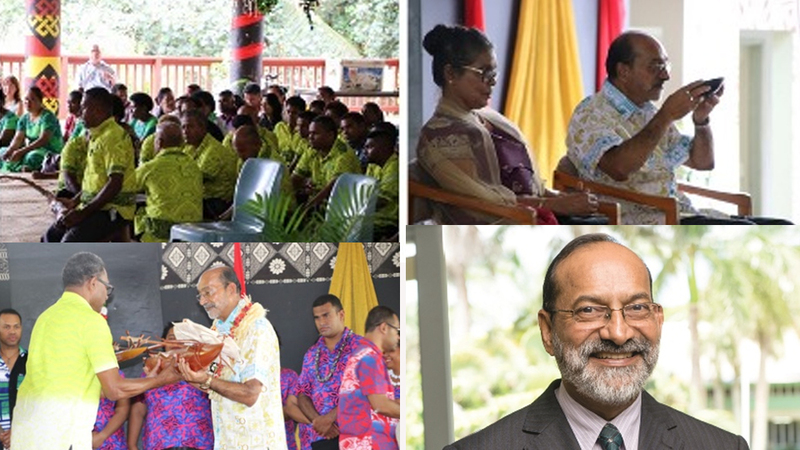 The University of the South Pacific held a traditional farewell ceremony for its outgoing Vice-Chancellor and President, Professor Rajesh Chandra. The traditional farewell ceremony took place last week. Professor Chandra, who has served the University for almost four decades in varying capacities, finishes his term as the Vice-Chancellor and President on 31 December 2018, a position he has held for the past eleven years. 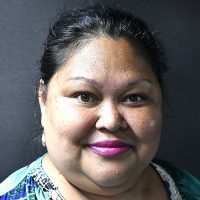 The farewell ceremony included a traditional Fijian Sevusevu ceremony and the presentation of traditional gifts from across the University’s twelve-member countries together with special performances compiled by the artists from Oceania Centre for Arts, Culture and Pacific Studies.